The new Ocean Breeze Resort offers a lifestyle to pursue your passions & discover new ones along the way. 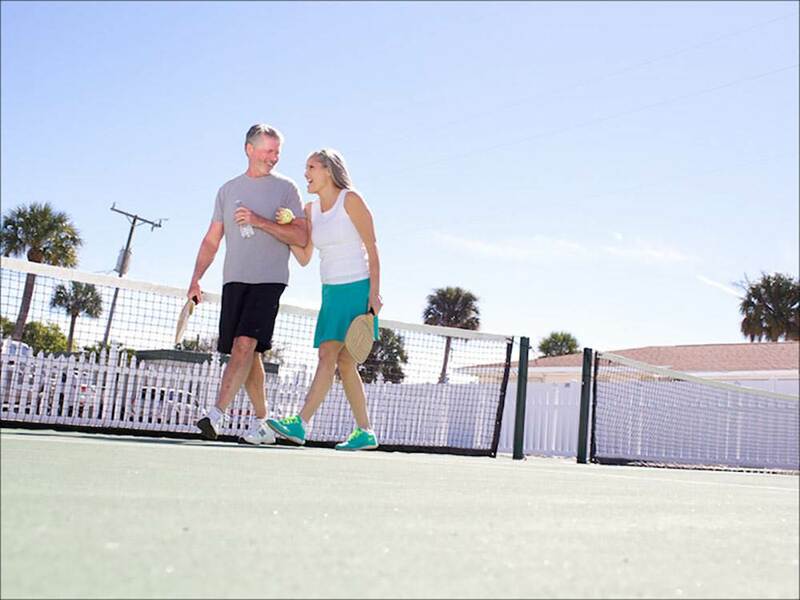 Guest & residents have exclusive access to a world of social activities, classes, outdoor recreation & planned outings. Great place to stay. lovely downtown with nice restaurants. Friendly vibe and the park was nice with big sites and an amazing pool.